AND the barn's makeover is getting there, slowly! And a rainbow of Bubble Buttons. We're not sending parcels out again until January but we will still be here for the next few days, working on all the other jobs...I have drawers to fill (yay!) and accounts to do (12 weeks worth - boo!) and all sorts of other jobs that have been put off during the busy season...I really do need to write myself a list! 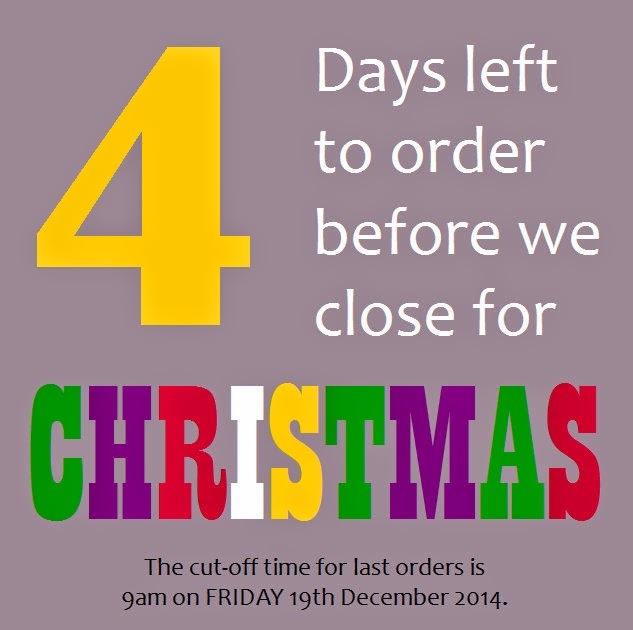 Order before 9am Friday 19th December 2014 to make sure your order is posted before we close. The website will remain open throughout the holiday and orders placed whilst we are shut will be posted upon our return Monday 5th January 2015. All of our new drawers and cabinets were built bespoke for a Chemist's shop in Germany....every drawer is numbered and has a corresponding numbered compartment to hold it. There are lots (and lots) of drawers and cupboards and some massive shelf units....one of which is now home to Buttons .... I have yet to put anything in the drawers which is why it's like this! And look! These button drawers were purchased before we moved to the barn - don't they match the Chemist's drawers perfectly? 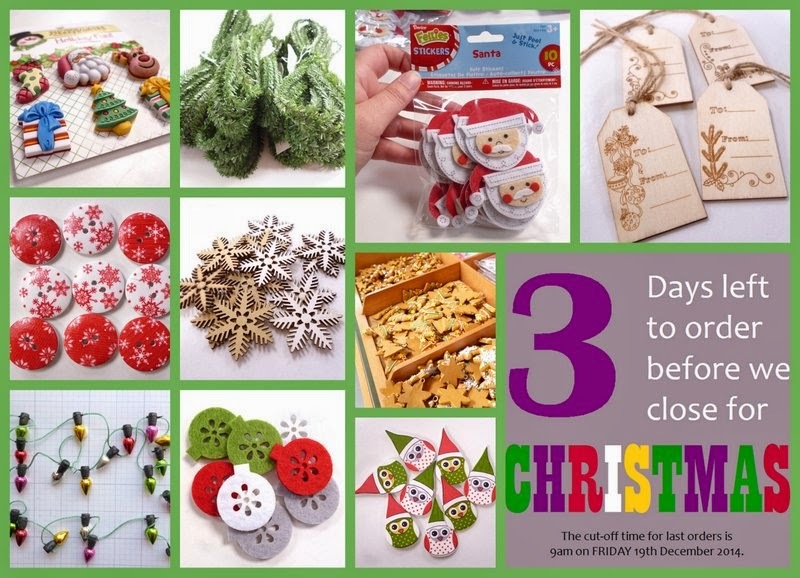 We are open and posting as normal through to Friday 19th December. 9am on FRIDAY 19th December 2014. 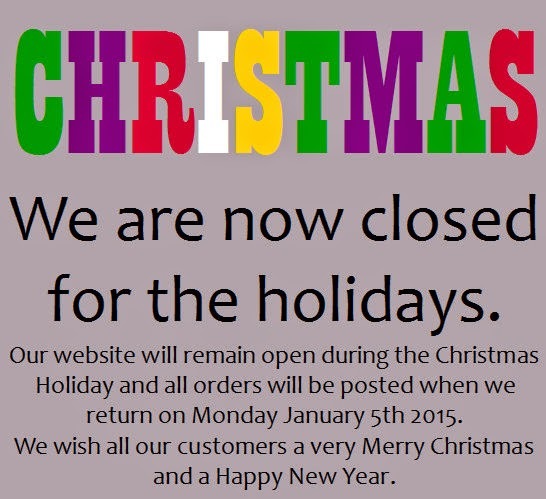 Our website will remain open during the Christmas Holiday and all orders will be posted when we return on Monday January 5th 2015. 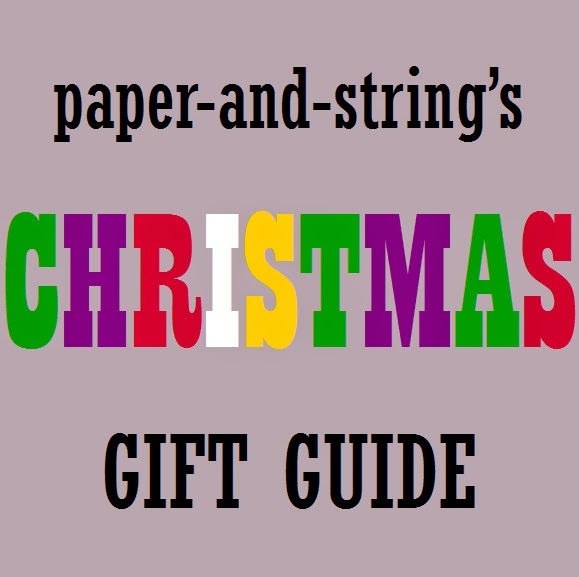 It's Christmas season - hooray! 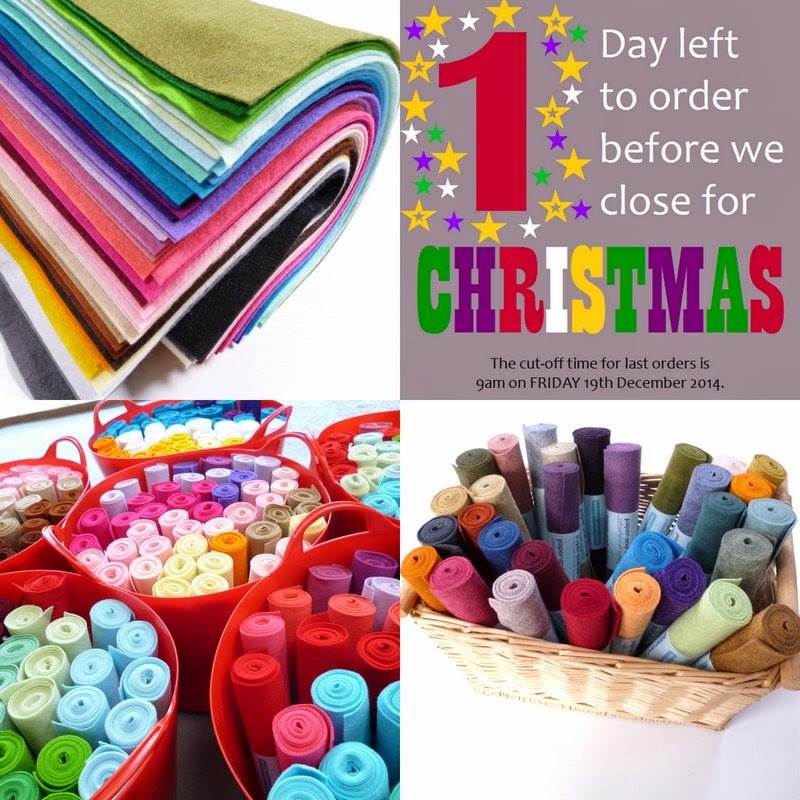 Which means some changes have happened on the website....I am no longer taking orders for Handmade Items or Die Cut items - everything in both of those categories has been put as Out of Stock. 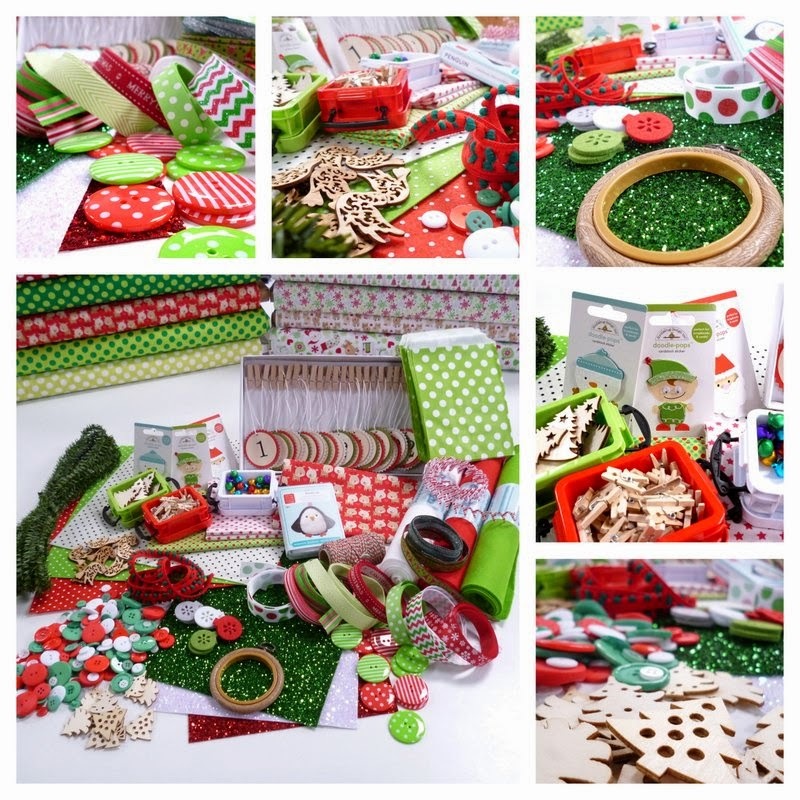 ...you just need to choose between stripes, hearts or dots! 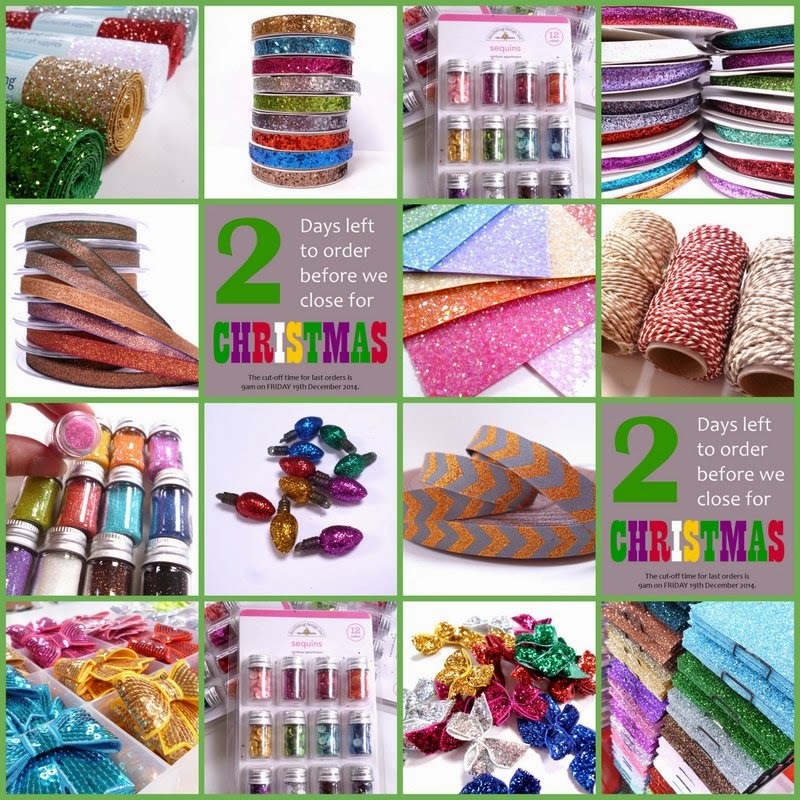 I also filled up on white teeny tinies AND teeny tiny Christmas Polka Dots.... they are all on the website already - sorry if you tried to buy some over the weekend and got an 'out of stock' message, you won't get one now!! We're selling more Penguin Kits than ever this Christmas - John Lewis have definitely ordered more this year AND customers have gone penguin bonkers on our own website too! we've stormed through 6000 likes on Facebook - which means it's time for a BIG thank you giveaway!